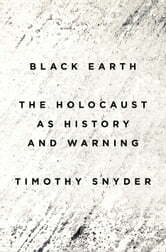 This book provides new insights into the forces allowing the destruction of millions of Jews during WWII. 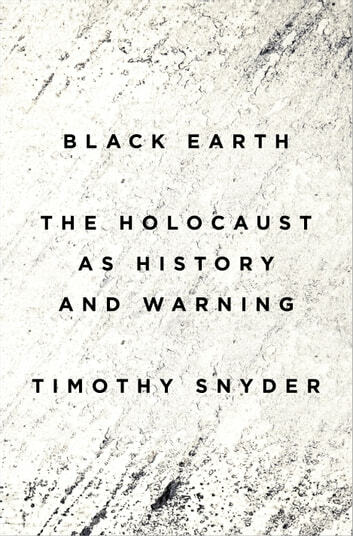 It sounds an alarm that the true nature of the holocaust is poorly understood and the conditions could recur that allowed the loss of millions. While most people link the holocaust to the gassing of Jews at Auschwitz, many more were killed in other areas of eastern Europe. The murderers were not just Nazis, but included police, irregulars and citizens from many occupied countries. The book is a clear call to understanding and action. I only wish it was not so repetitive in coverage of the basic ideas. Good editing would have made the warning more accessible to those who need to understand.